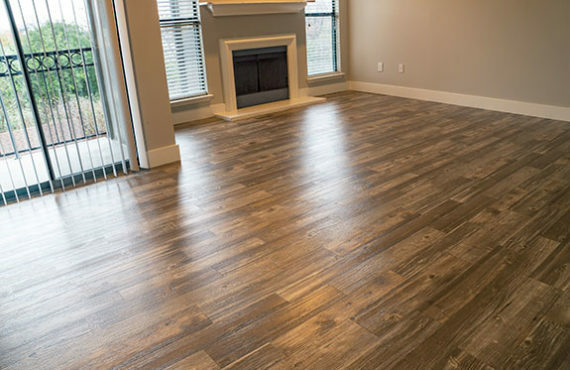 Alongside our commitment to the multi-family industry, Texas Southwest Floors, Inc. also has extensive experience with new construction projects. From all-inclusive flooring needs to bath surrounds, granite countertops, ceramic and wood flooring, we provide proven and successful results. On new construction projects, we can serve not only the Dallas/Fort Worth area, but surrounding areas as well. For further information regarding current and past projects, please contact us.